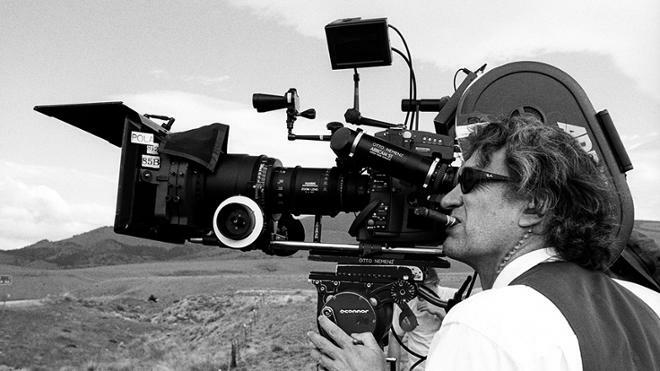 About 20 scholars from around the world will gather at the University of Richmond beginning Feb. 24 to discuss German filmmaker Wim Wenders’ contributions to the visual arts. Wenders is a pioneer of the New German Cinema genre and is considered to be one of the most important figures in contemporary German film. He also has worked as a scriptwriter, director, producer, photographer and author on many documentary films, international photo exhibitions, film books and prose collections. Though Wenders has been creating film for 40 years, this conference is the first to bring new scholarship to his body of work and heighten his contributions to cinema. Free screenings, but seating is limited. RSVP here. The Wenders conference serves as this year’s Tucker-Boatwright Festival of Literature and the Arts, which is presented each year by a different humanities department within the School of Arts and Sciences. Additional: Several events are free and open to the public.